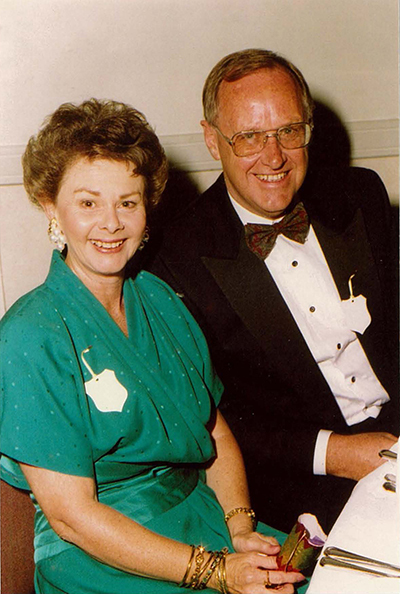 During their lifetimes, Carole and Stan Droder sought to support students who may not otherwise be able to pursue their dreams of completing tertiary education. Their passion and generosity is now their legacy through a scholarship program established by a bequest to the University of New England. 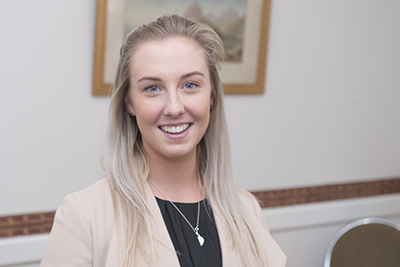 The Carole and Stan Droder Scholarships allow students the chance to obtain a university degree and experience life as residential undergraduates. It was Carole and Stan’s wish to support students from low to middle income families as neither were able to attend university due to financial restrictions. Progress with studies & life at UNE has been made easier in many ways, including decreasing the financial pressure I was previously experiencing. The scholarship allowed me to place less worry on how I was going to fund my UNE studies and living costs and instead focus on studying. My message to the donors of my scholarship would be one of great thanks and gratitude. Without their generosity myself, and other scholarship holders alike would not have such an opportunity to experience UNE life so fully and I am deeply grateful and proud to hold such an esteemed scholarship. Please view the full terms and conditions for information about eligibility and selection criteria. Apply for a Carole & Stan Droder Scholarship for 2018. If you would like more information about assisting students through making a gift to support scholarships please contact Kate Hadfield on 02 6773 3876 or kate.hadfield@une.edu.au.